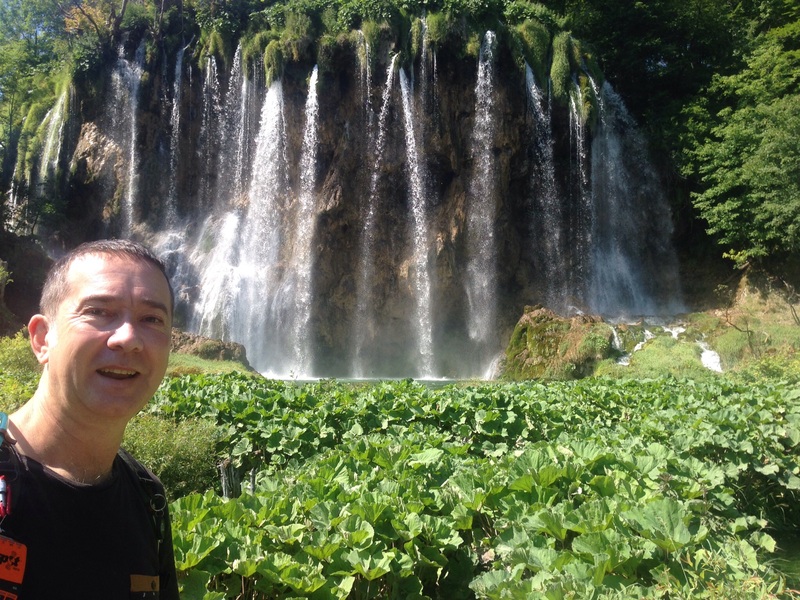 David and the amazing Plitvica Waterfalls that scatter the lake area. After a good chat catching up on what each of us had been doing while part over the past days it was time to get out and explore the lakes. The entry to the park area was only a short walk away as we were staying at one of many local hotels. Plitvica is Croatia’s mist popular tourist destinations. The walk we chose was approx 4km in length and, as with most the walks it was undulating as we made our way on a set route throughout the forest. The stand out points were the amazing waterfalls, crystal clear water and lush green vegetation complimented by millions of fish at varying degrees of maturity. Temps were up near 30deg C and humidity was high so we certainly knew we had done the walk. Jo and Steve carried on to see another lake with I went back to the hotel to to do a but of downloading of data from the GoPro and digital camera. At the end of the day I had decided to move on towards Dubronick and Steve and Jo had another day in the lakes together. 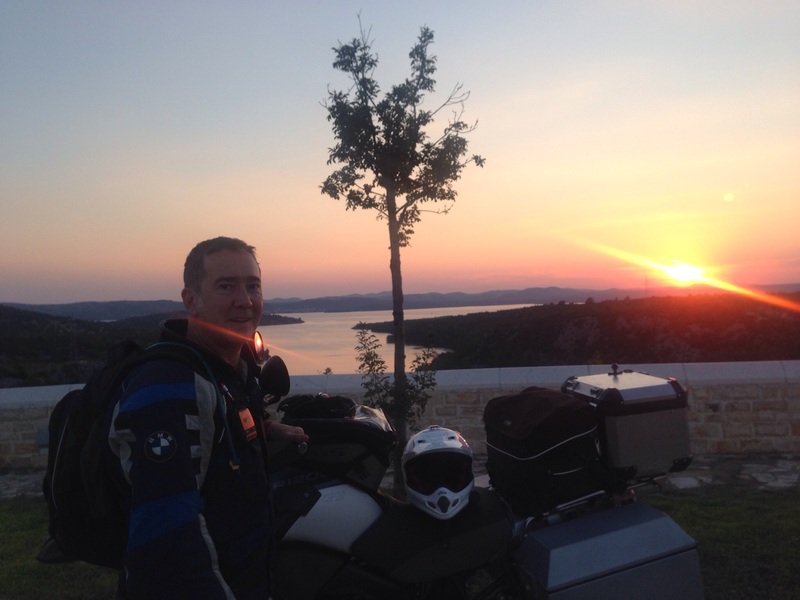 The ride down to Debrovick was just over 450km’s and took in the Dalmation Coast which was breathtaking as I watched the sun set to my right as I headed South. The weather was clear, making the ride down fantastic. I find riding at night great (provided I am feeling alert). The ride from Plitvica to Dubronick was wonderful. Where else would you want to be?